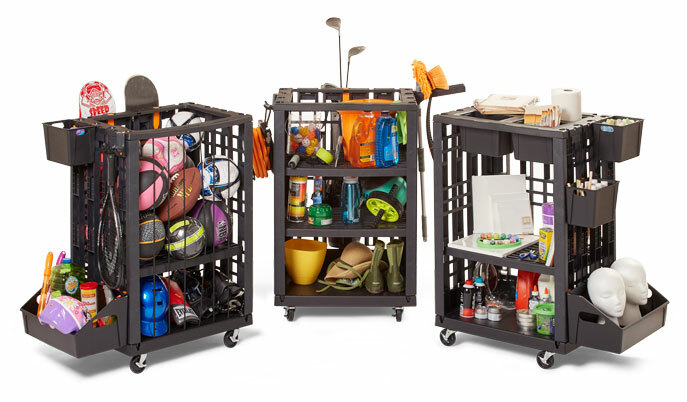 Get organized with Lock & Roll’s revolutionary design. Welcome to a world without clutter. 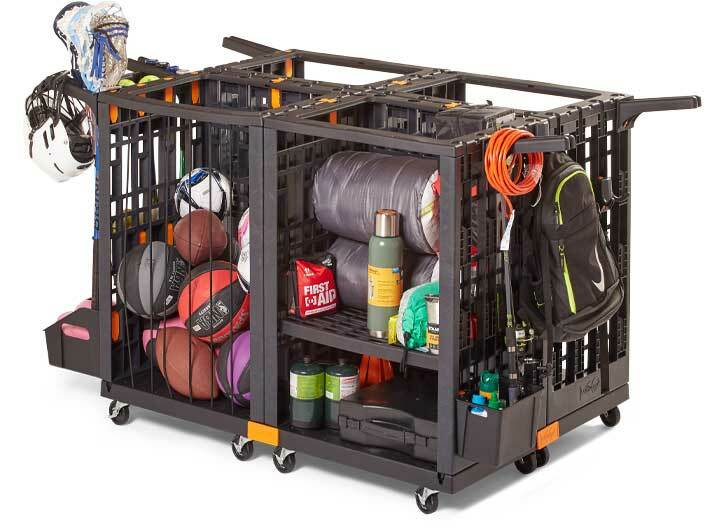 The Lock & Roll Organizer™ system revolutionizes how you work, play and store. 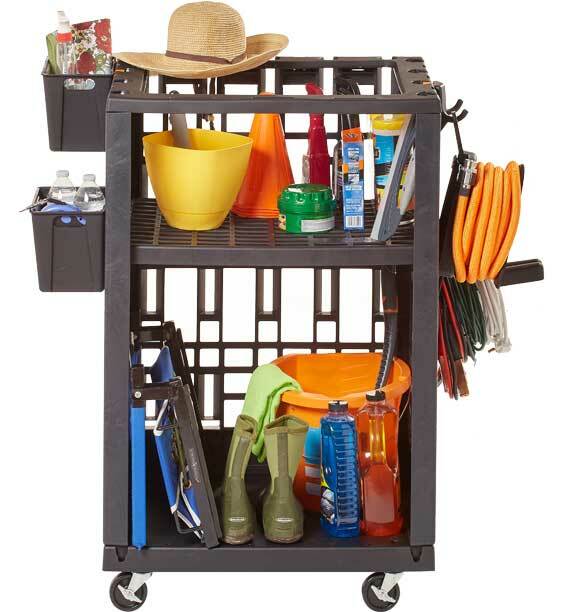 Customize each unit according to your items, space and lifestyle! See the Lock & Roll Organizer in Action! Combine multiple Lock & Roll systems and use one of our many attachments to create the perfect system for you. 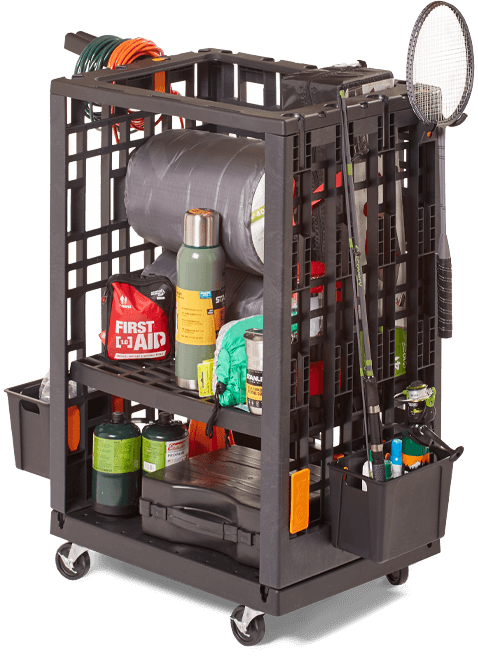 There are no tools required for assembly which means it is easy to build, change, or even take attachments with you to easily transport your things. Designed for all seasons and any location, the Lock & Roll is lightweight, durable, and easy to clean!